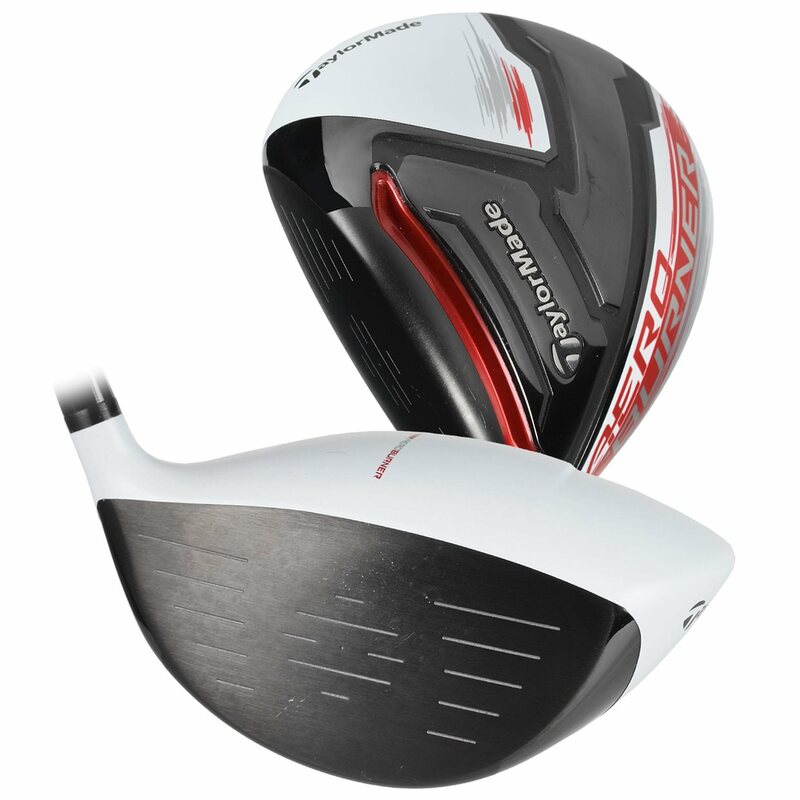 The TaylorMade AeroBurner driver is TaylorMade’s fastest and most aerodynamic driver ever. 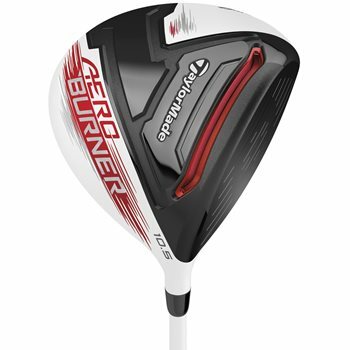 It features a 460cc aerodynamic shape designed with rounder toe, raised center crown, reduced drop from crown to skirt and new hosel fin. The new Open Channel Speed Pocket is the largest speed pocket designed so far, and increases the size of the sweet spot and reduces spin. 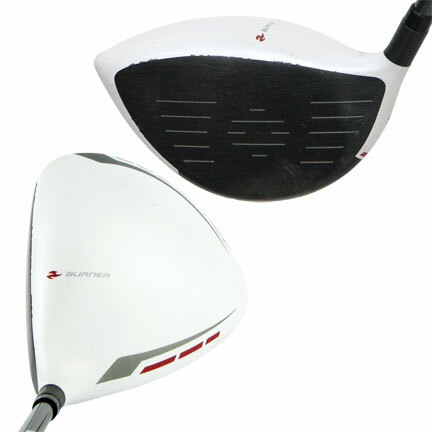 This driver has a matte white finish, black PVD face and linear AeroBurner crown graphic to make alignment easy.